Nowadays we are faced with long periods of severe wintry conditions including heavy snowfall on a regular basis. 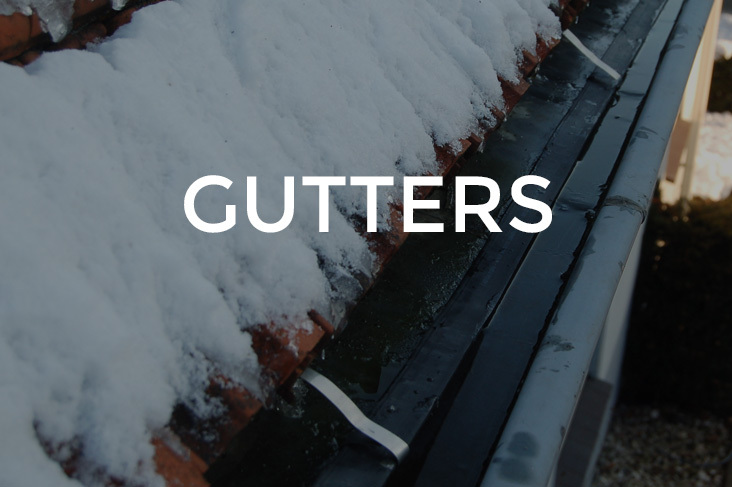 It is generally known that heavy snowfall considerably increases the risk of roofs collapsing. 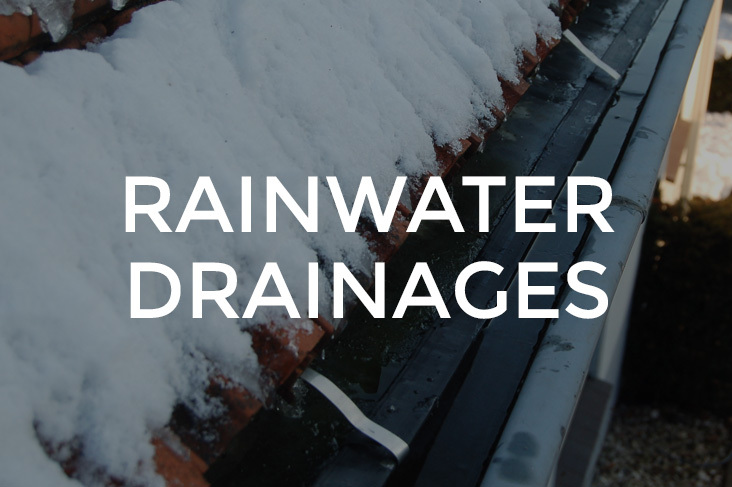 In the past years snow loads on roofs have led a number of times to the closure of public buildings, shopping malls, industrial buildings and sports centres. 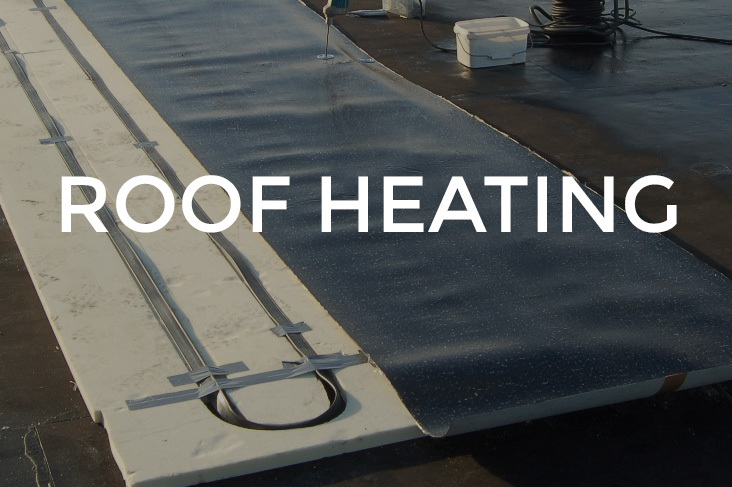 HSI’s roof heating systems reduce the snow load on roofs and eliminate the risk on closures as a result of an unacceptable roof load, frozen rainwater drainages, falling icicles and ice clumps. The infrared heating system can also be applied for keeping solar panels free of snow and ice. After all, solar panels also generate energy in winter, with February delivering the highest yield.